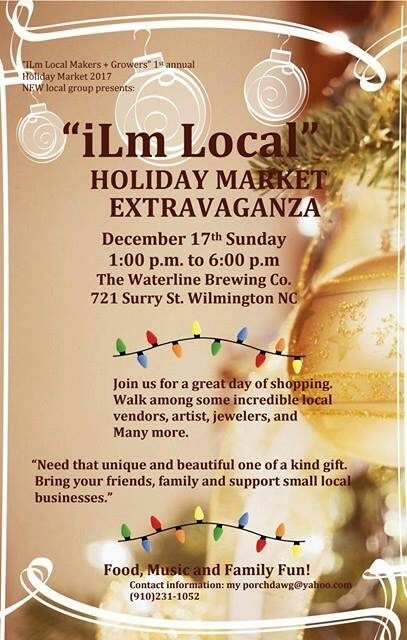 Join us and over 40 vendors at the first annual ILM Local Market and Growers Holiday Festival at Waterline Brewing Companyy this Sunday Dec. 17th from 1pm-6pm. 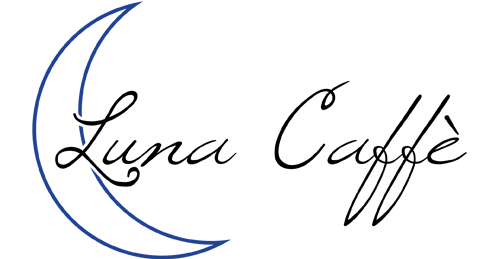 We will be serving your favorite Luna drinks, and also selling some stocking stuffers! Food, drinks, local artists, and jewelers, everything you need for your Sunday afternoon.